Beach Reach is an opportunity to serve others and love like Jesus would! Beach Reach is a mission trip, but it's not a typical mission trip. This is a weeklong pedal-to-the-metal servant evangelism trip with van rides, pancakes, beach cleanup, and so much more. 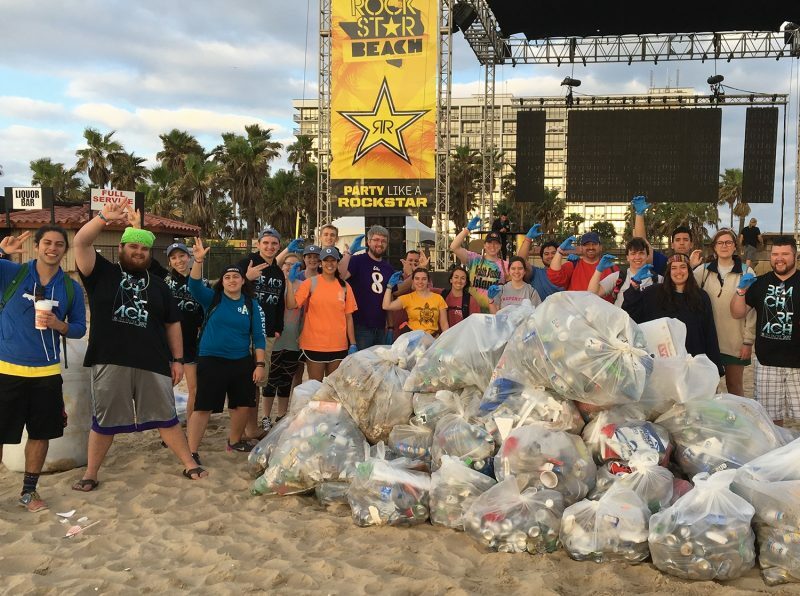 Beach Reach South Padre began in 1980 with 20 students who had a vision to reach their peers during Spring Break. 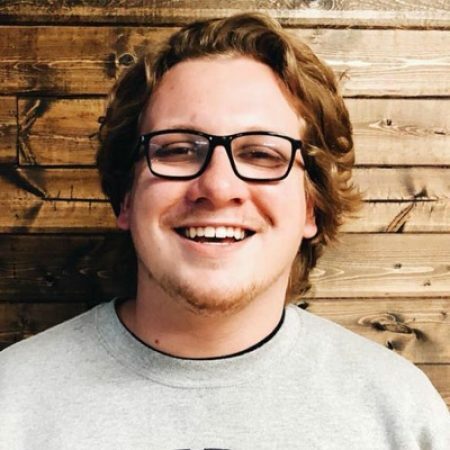 Today, about a thousand Christian college students join together to verbally share the gospel of Jesus with those they encounter as they seek to meet their physical needs for food and transportation. Beach Reachers are presented with an opportunity to share the Gospel through word and action that is unique to South Padre Island. Every year lives are saved, and I am hard pressed to find a more fruitful way to spend a Spring Break. Beach Reach is definitely not your typical mission trip. 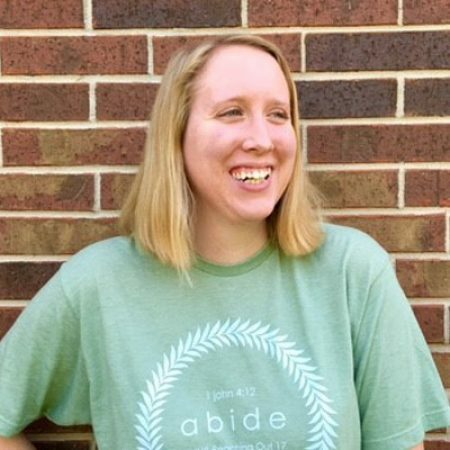 It's the perfect outlet for each person's gifts and talents and really makes you work outside of your comfort zone... one day you might be talking about the Gospel over pancake supper, another you might be doing environmental work. We believe that one of the best ways to share the love of Jesus is through servant evangelism. At Beach Reach, we primarily do this by offering free van rides to beachgoers at South Padre Island during Spring Break. Breakfast is served by wonderful adult teams from across the State of Texas. Student teams, including ours, participate by having conversations with beachgoers over pancakes and orange juice. This is a practical way to begin conversations with people on the island. 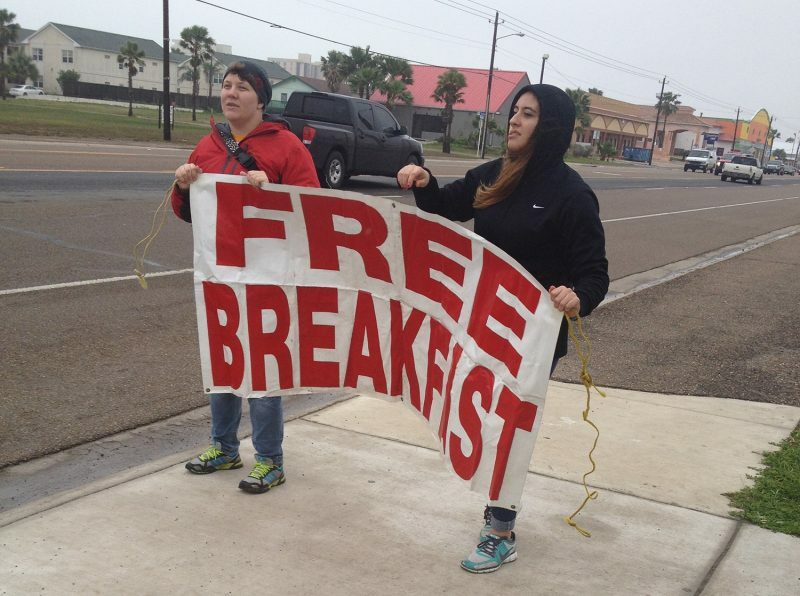 We aim to be good citizens, and we believe that we reflect Jesus well by serving South Padre Island. Beach Reach teams pick up trash daily, and this is a tremendous benefit to city employees. We also make box lunches for city employees and first responders. We love the city, and they love us. It's a great partnership. One of the greatest lessons I have gained from serving at Beach Reach is a reminder of the transformative power of the Gospel. During Spring Break, South Padre Island is a dark place. However, it is amazing to see the difference the Good News makes in the midst of that darkness. The LORD definitely is still at work and moving in this world. 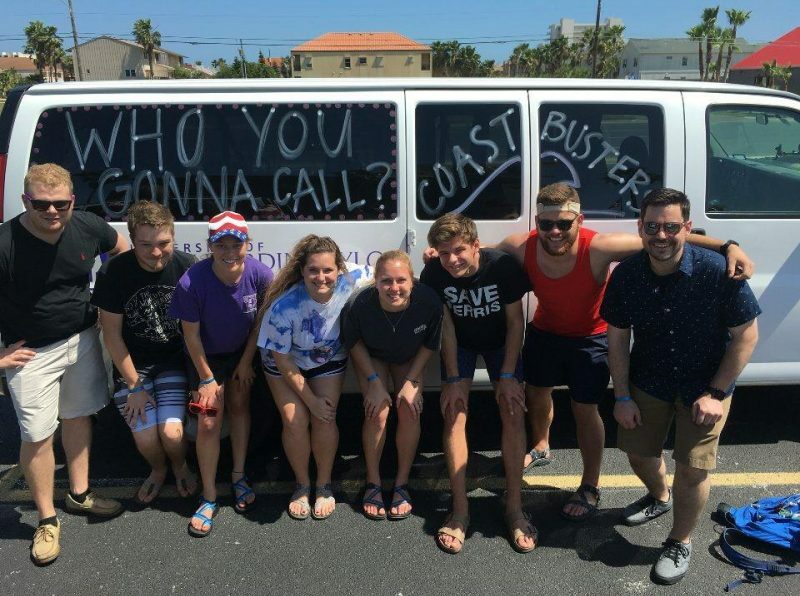 Beach Reach is an annual trip where believers from campuses around Texas strive to meet needs in His name that we might proclaim His love to thousands of Collegians who travel to South Padre Island during Spring Break (March 8-15, 2019). Offering van rides to students from clubs to their hotels. Receiving phone calls and coordinating van rides for students. Spending time in the prayer room praying for what God is doing on the Island. Worshiping with other Beach Reachers. Any UMHB student who pursues Christ as their savior is welcome to attend! What does it require to go on Beach Reach? Students who are going on Beach Reach are expected to commit 5 Monday nights prior to Spring Break (and one after) for training. Meetings are Monday nights from 8-9:30 pm in McLane Great Hall. Including lodging, meals, supplies, transportation, and a shirt and hoodie the cost is $565. This price can be paid in installments. A deposit of $60 which goes towards the total cost is required to reserve a spot. The Bell Baptist Association offer $60 scholarships on a first come first serve basis. Throughout training, students will be equipped to fundraise for the trip. Yes! Beach Reach has been going on for many years and has developed a safety protocol that students will be trained in during our Monday night meeting. 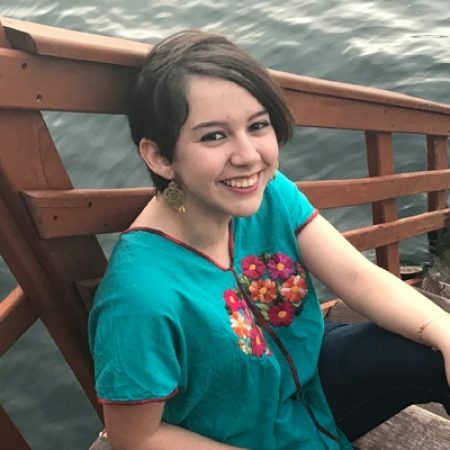 Some methods to keep students safe include the buddy system, strategic placing of male and female students, and available use of cell phones. During Spring Break there is a heavy presence of emergency services on the Island who are very quick to respond. Each van group will have at least one adult sponsor. We'd love to tell you more about the trip! You can always contact the BSM at bsm@umhb.edu or (254) 295-4234.